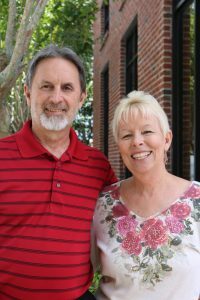 Joe and Jill Keenum have been serving in missions for 23 years. From 1993 to 1995 they lived in Moscow, Russia, teaching a Bible-based curriculum in the public schools. Since June of 1996, they have been the Directors of Member Care for MVI. They have one married daughter and three wonderful grandsons.